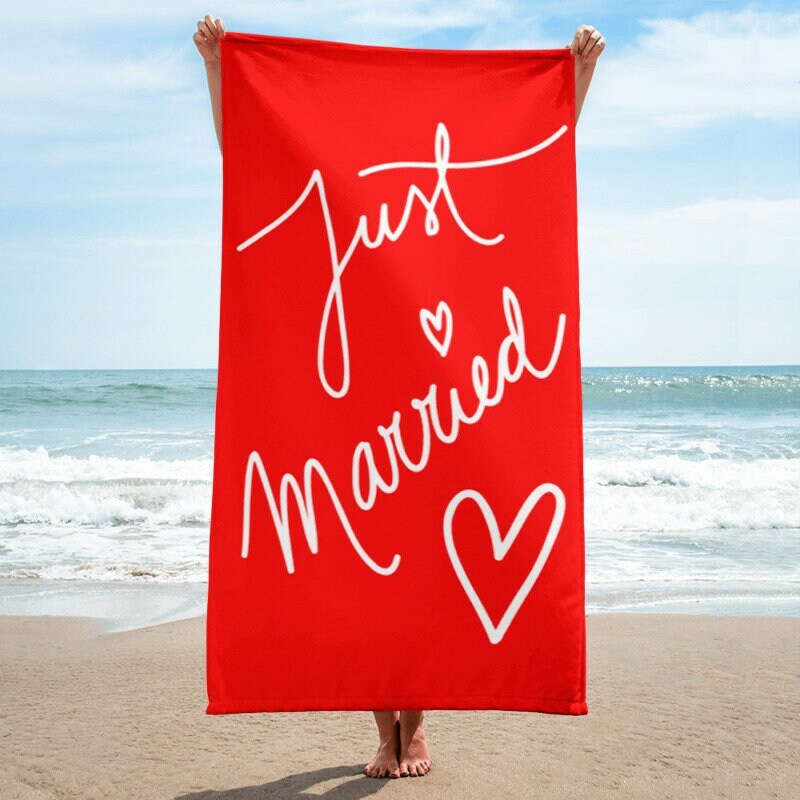 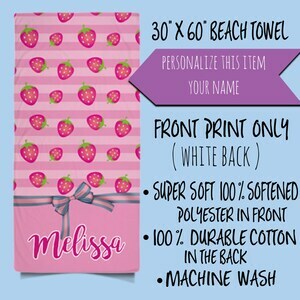 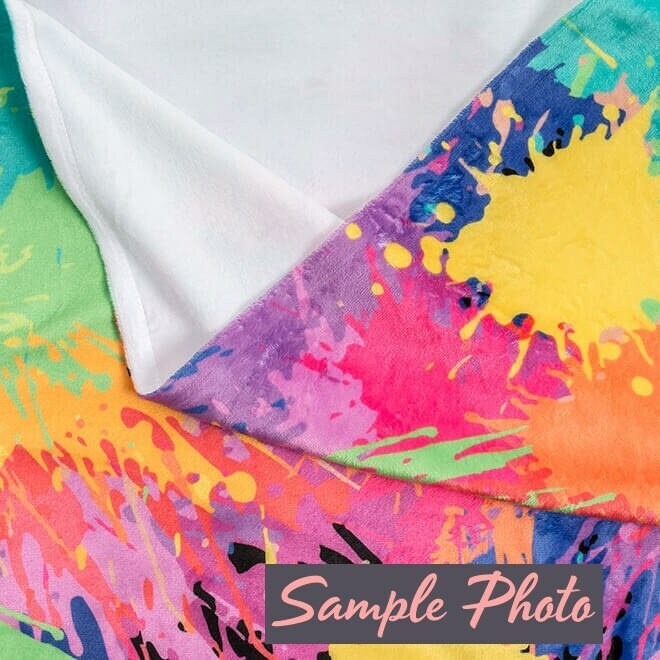 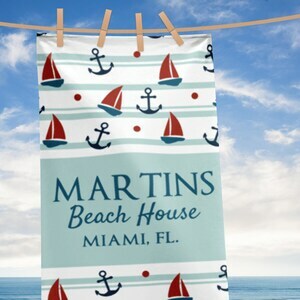 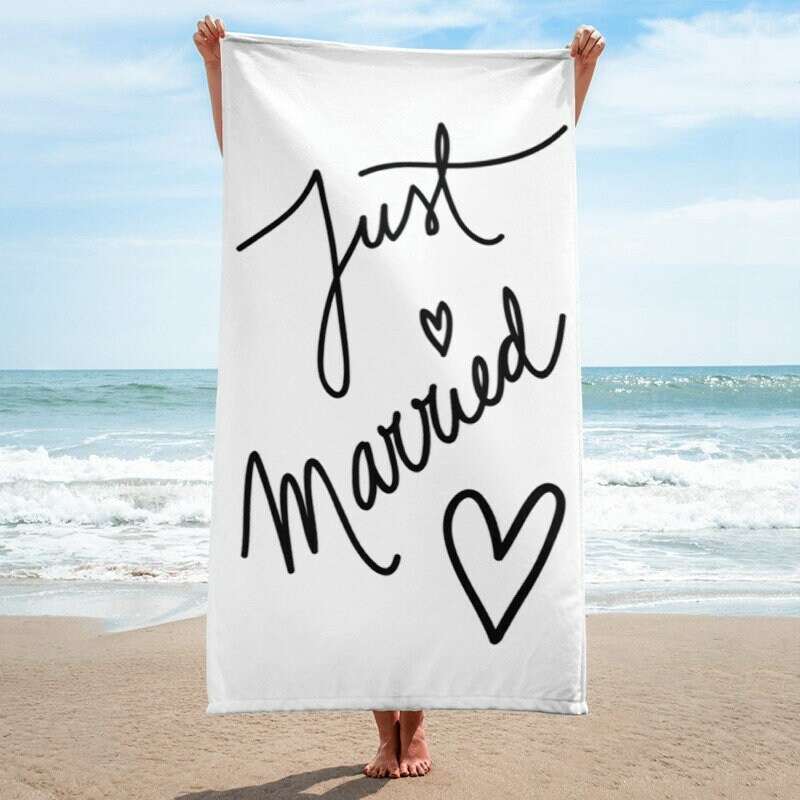 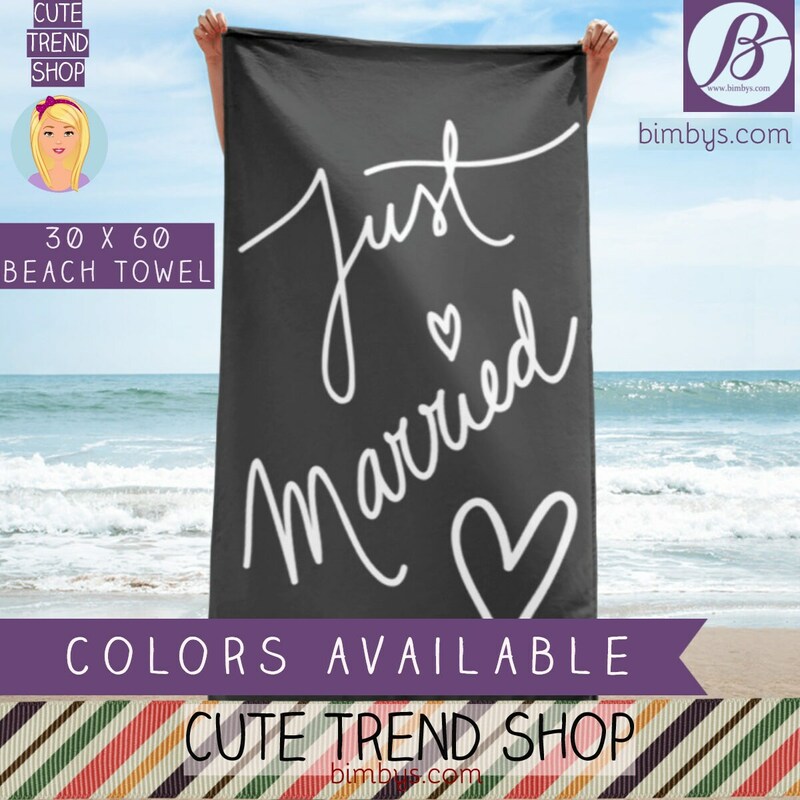 Celebrate wedding and honeymoon with our beautiful beach towels. 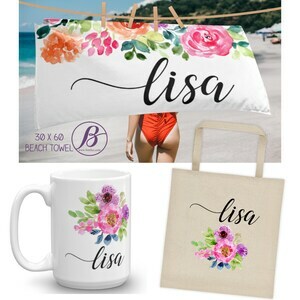 Design features an hand drawn script font that says just married. 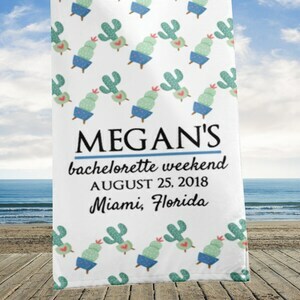 Color available.